Clapper – a rhythm and clap game! The Clapper table within IndieCade’s booth had infectious energy, with giggles every time some unsuspecting visitor wound up trying the most challenging level. 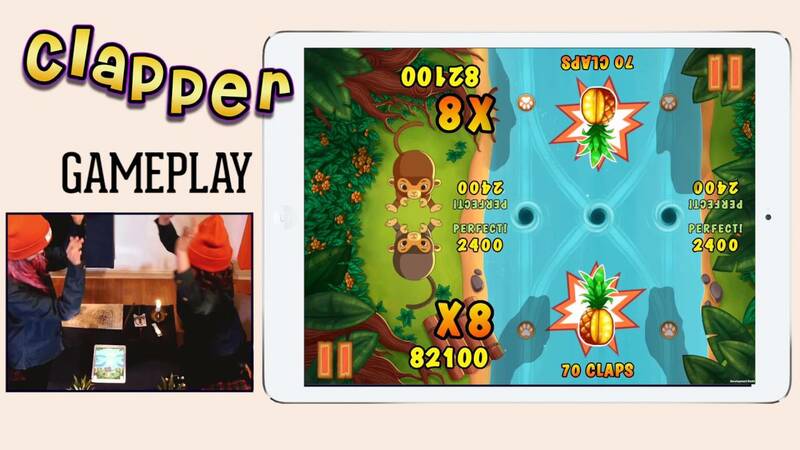 Clapper is a cute mobile music game where two player clap to the beat over a tablet. 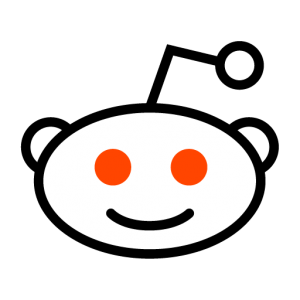 We set Nick and Griffin onto it at E3 2016 and it was magical. It’s simple enough that I could see my mom playing it with my nephew, but at higher difficulty levels it would also make a hilarious party game. In Clapper the core mechanic is Clapping. Listen to the beat and clap when the notes meet! 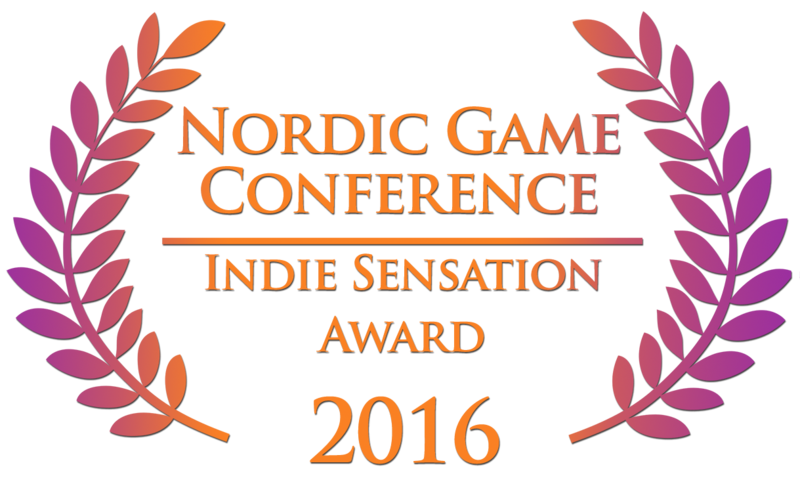 Winner of the “Indie Sensation Award” Nordic Game Conference, Malmö, 2016. 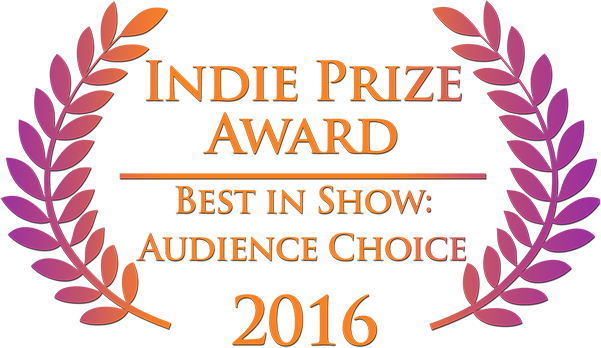 Winner of Best in Show: Audience Choice.” Casual Connect, Amsterdam, 2016. 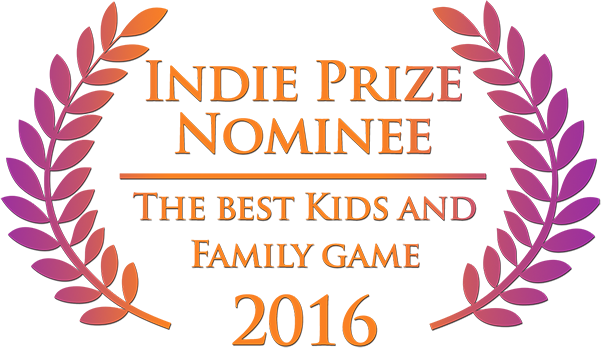 Nominated for Best Kids and Family Game. ” Casual Connect, Amsterdam, 2016. Clapper is a 2 player cooperative rhythm and clap game. 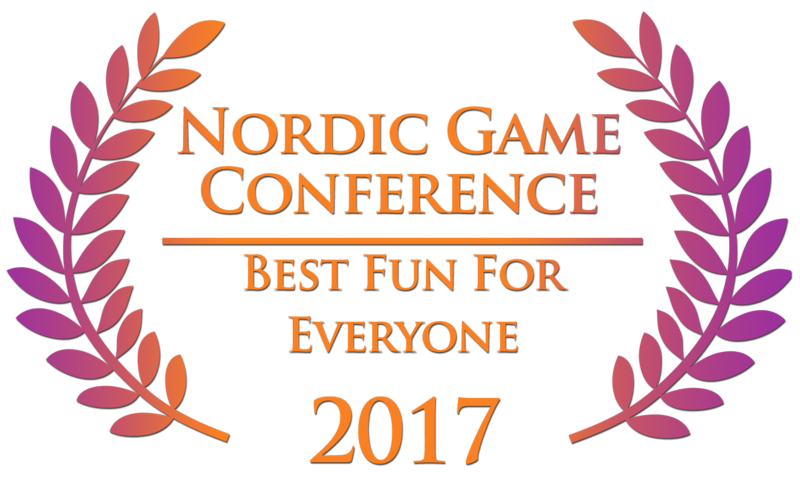 The game is most easily visualized as a mix between digital rhythm games and traditional hand clapping games played on schoolyards around the world. Clapper has a unique input method that make use of the camera to distinguish between 5 different types of claps. For instance Clapper can distinguish between straight or diagonal claps, or claps being performed with both hands at the same time. 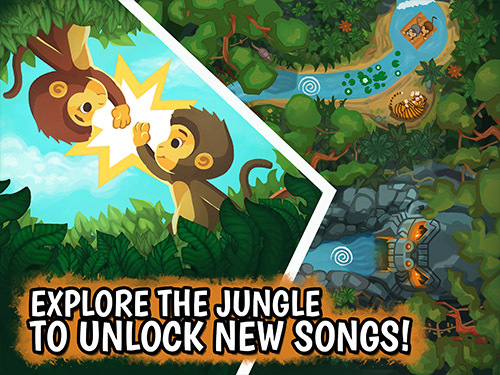 Clapper is aimed towards children, parents, grandparents and music teachers and is currently available for iPad. In Clapper you execute your claps when the notes meet in the middle. Different colored notes mean different types of claps. The trail screen is where you progress. Clear songs to unlock new ones and try to get rid of all the clouds. What will be at the end? 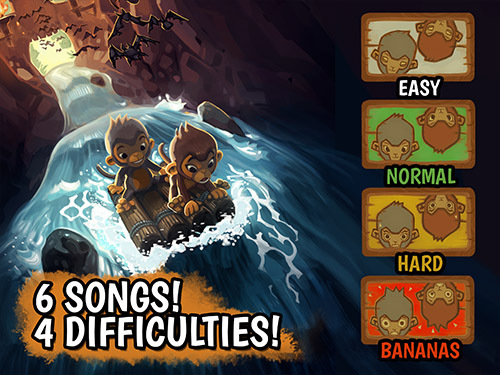 In Clapper we have 4 different difficulties, Easy, Normal, Hard and Bananas. This way Clapper suits both beginners and experienced players. Guests at Pocket Gamer Connects 2016 enjoying Clapper. We love music and we love rhythm games! We want as many people as possible to experience the magical feeling of flow that you can get from playing an instrument or a rhythm game. We also want our players to experience how great it feels to share a musical activity with a friend or family member. Digital games are in many cases developed to be a solitary experience. 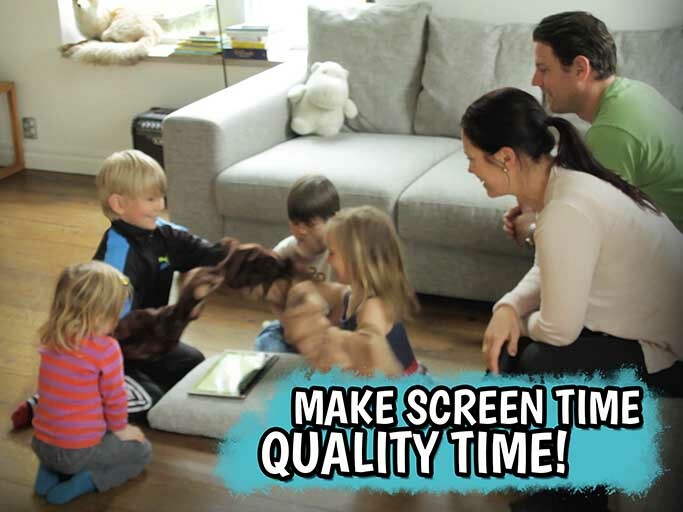 Because of this it can be hard for parents or grandparents to take part in a child’s interest in digital games. With Clapper we wanted to develop a social and inclusive game that could help anyone, regardless of age or previous gaming experience, to interact with each other through a rhythm game. 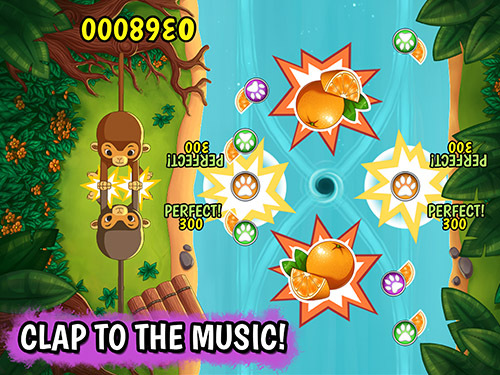 We wanted Clapper to be a natural way for kids, parents and grandparents to share the magic of music and digital games. We have focused on making Clapper into a social and cooperative game that you do not only play at the same time as a friend, but instead a game that you truly play together with a friend. 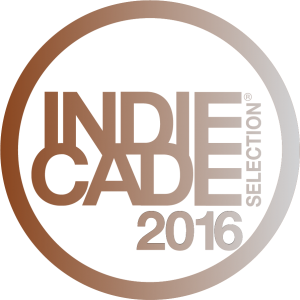 With Clapper we also wanted to make a rhythm game that wasn’t a lesser imitation of a musical activity, but instead truly was that activity. A game that steered away from the plastic peripherals, used by many rhythm games, and instead made use of a unique input method designed to heighten the social aspects of the game by making the players interact physically via claps. We hope that you and your clapping partner has a great time with Clapper and that you let us know if you have any questions or feedback.